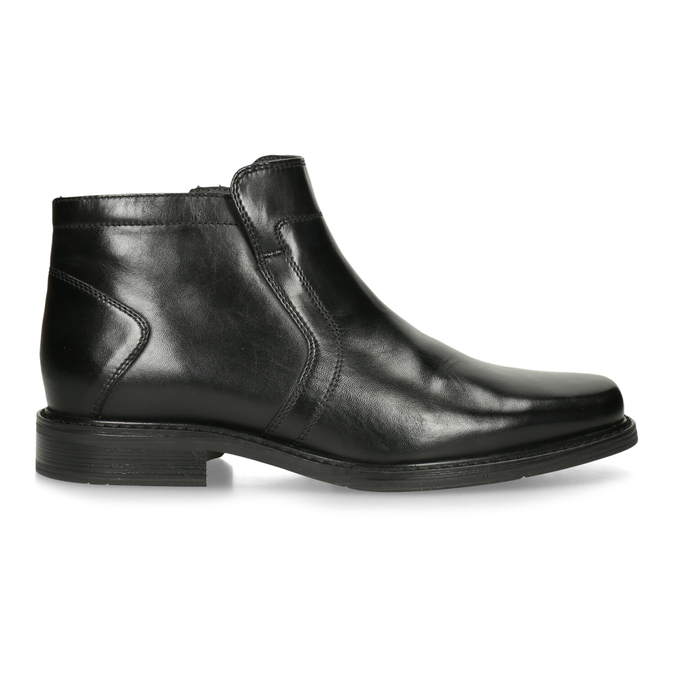 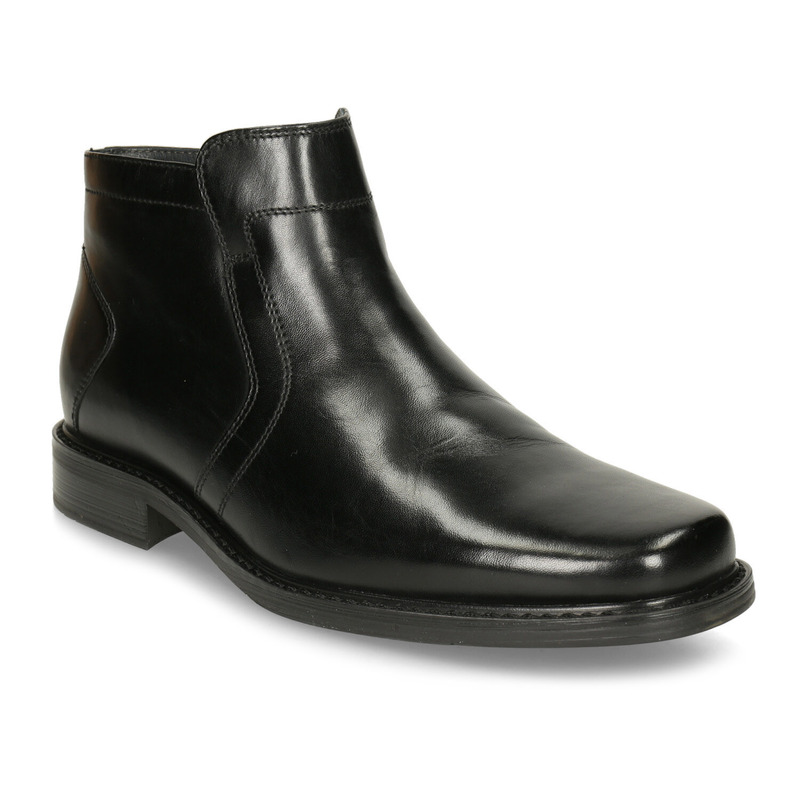 These men’s ankle boots have artificial fur insulation inside and so are perfect for cooler weather. 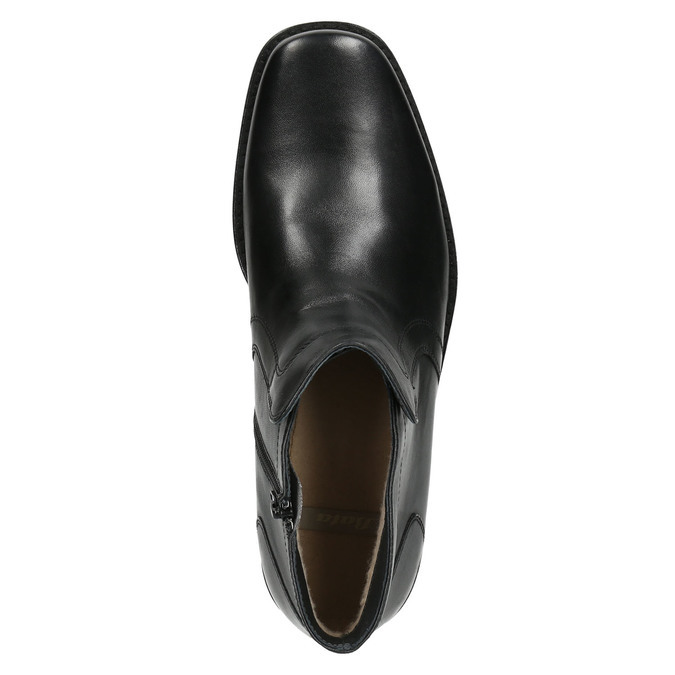 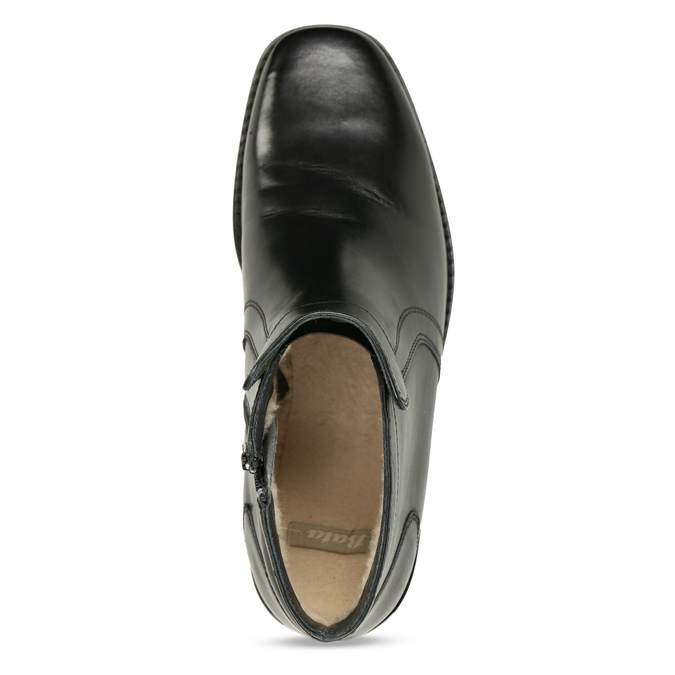 The thick sole is comfortable and suitable for everyday wear. 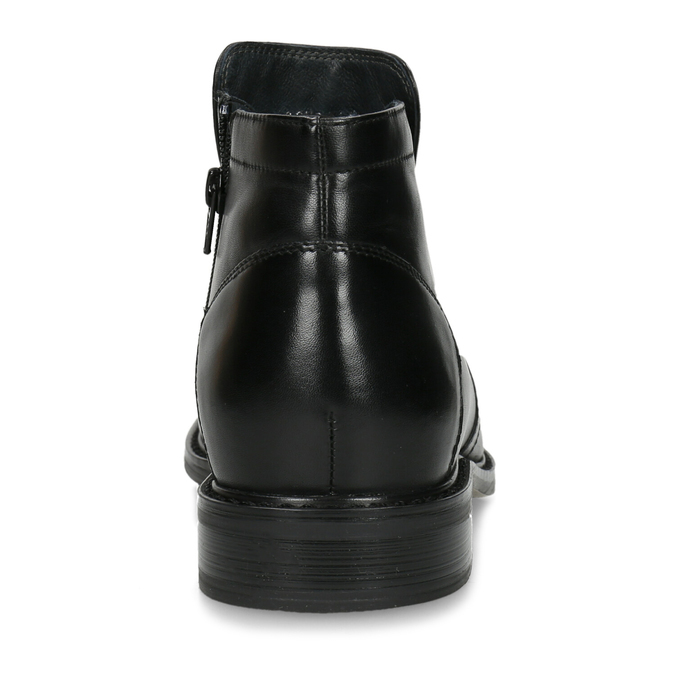 The zip on the side makes them easy to put on.